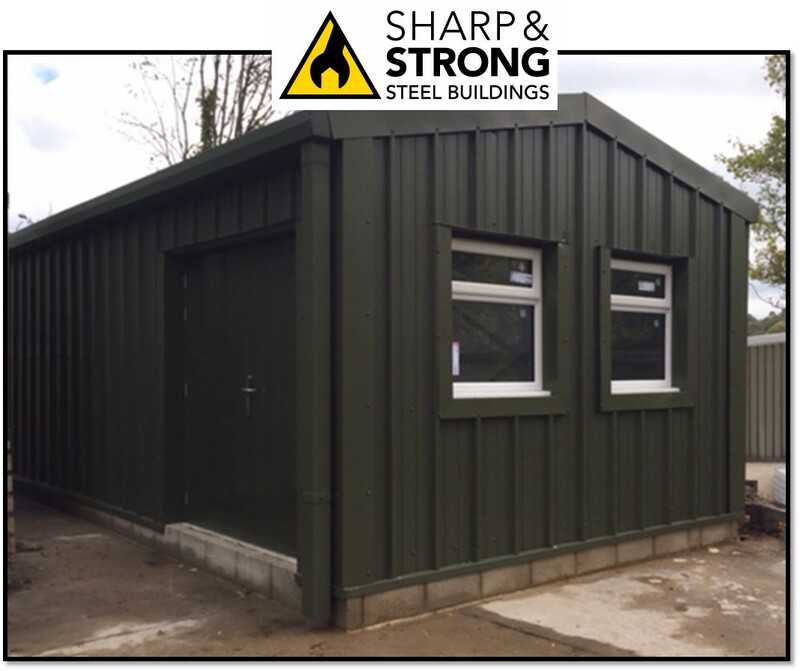 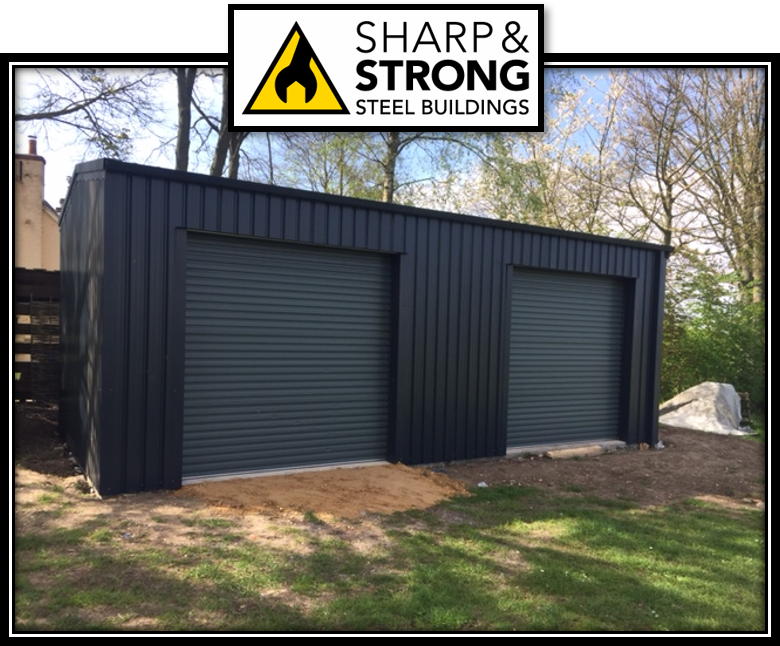 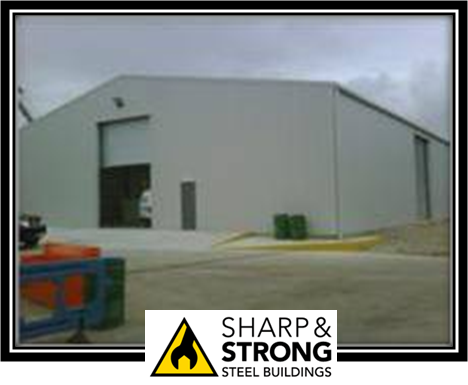 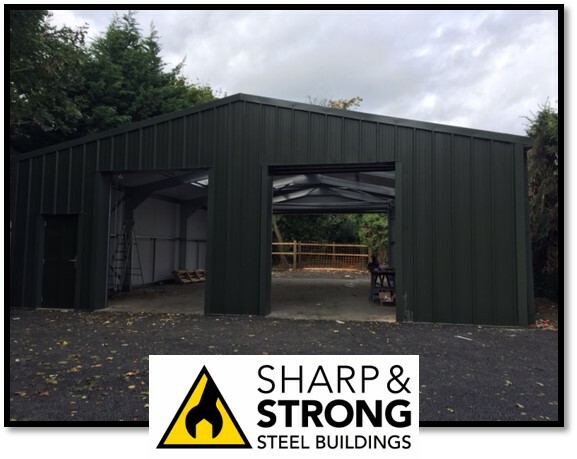 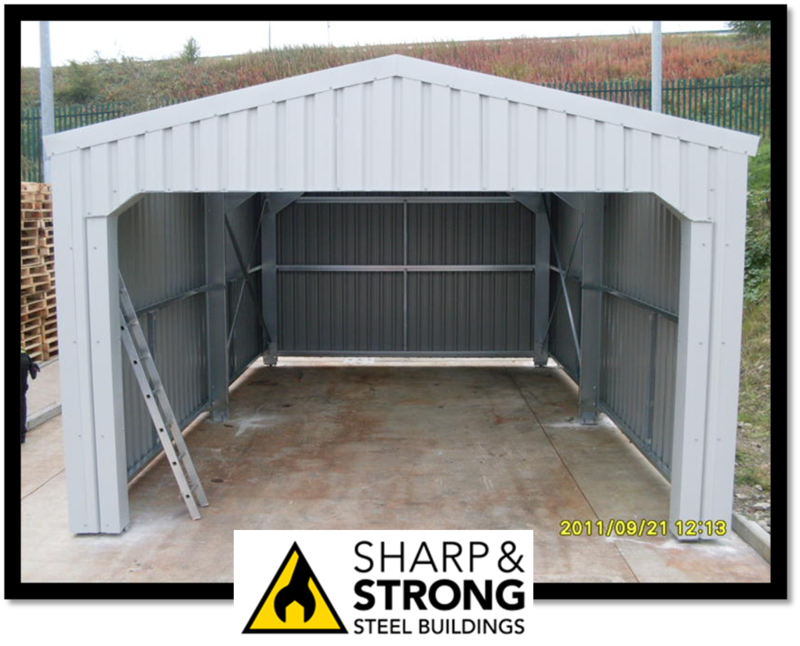 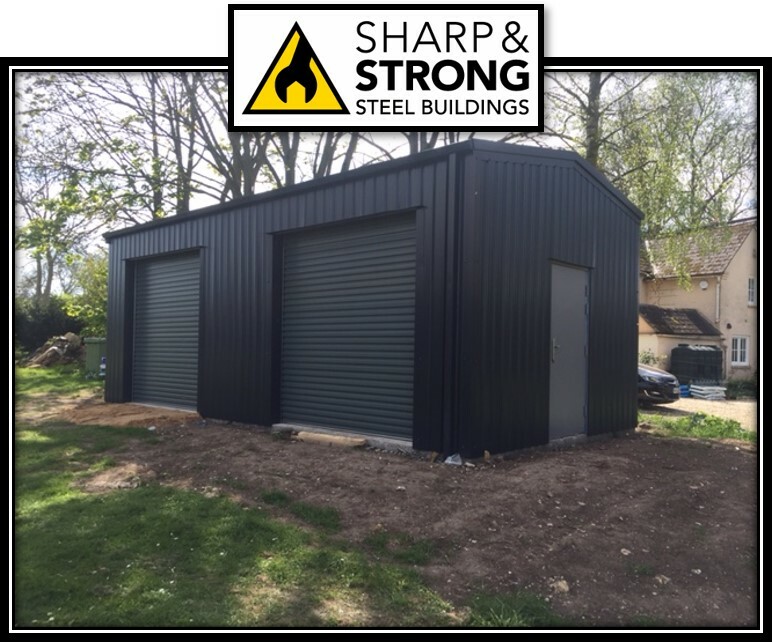 Sharp and Strong Ltd have been helping our customers plan and build the steel building of their dreams! 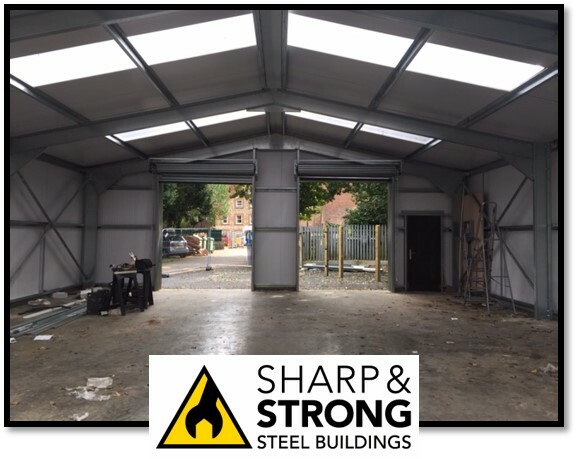 From garages to large industrial units and everything in between. 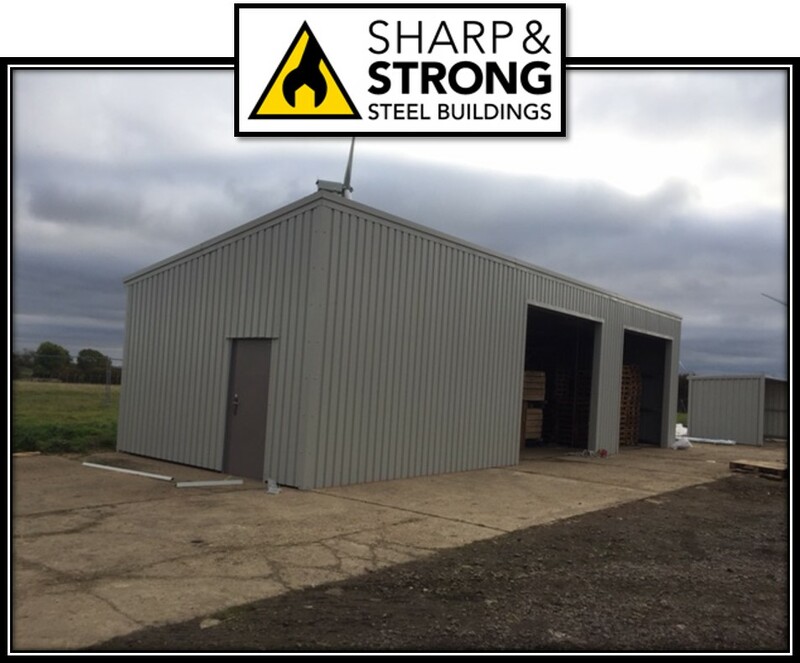 Take a look at our information Brochures below for further help and guides on steel buildings to plan your next project.